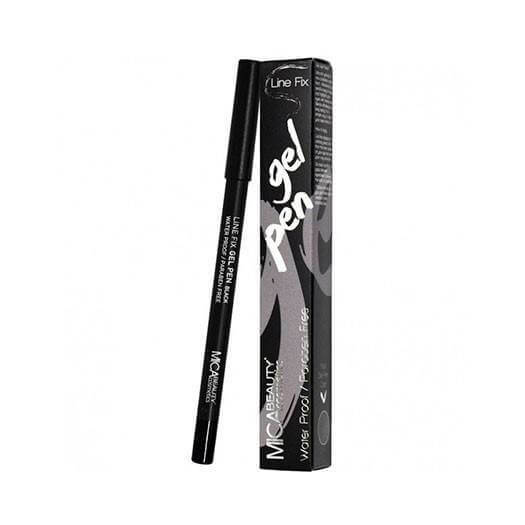 Mica Beauty’s gel pen eyeliner is easy to apply and highlights your eyes with intense colour. 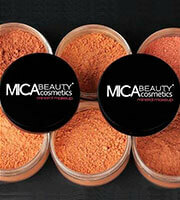 Blends effortlessly and long lasting, it’s a simple way to make your eyes stand out. Ultra-rich gel liner is now available in pencil form. 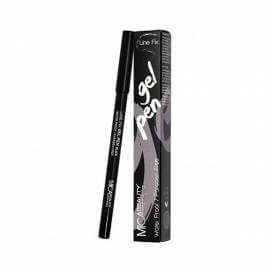 Mica Beauty’s gel pencil eyeliner is easy to apply and highlights your eyes with intense colour. Blends effortlessly and long lasting, it’s a simple way to make your eyes stand out. 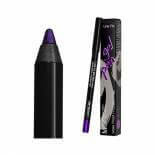 Tight-line your eyes with our Gel Pen for fuller looking lashes or draw a thick line on your lid for a bolder, more dramatic look. Play with the colours for an eye-catching look sure to turn heads. Glides on easily onto my eye lid and I love how long lasting and opaque it is! I've gotten in the colour, Chocolate and I love the consistency, but with my oily eyelids the eyeliner only last half a day and I have to reapply it. Amazing gel pen!! Glides on smoothly and stays all day long!